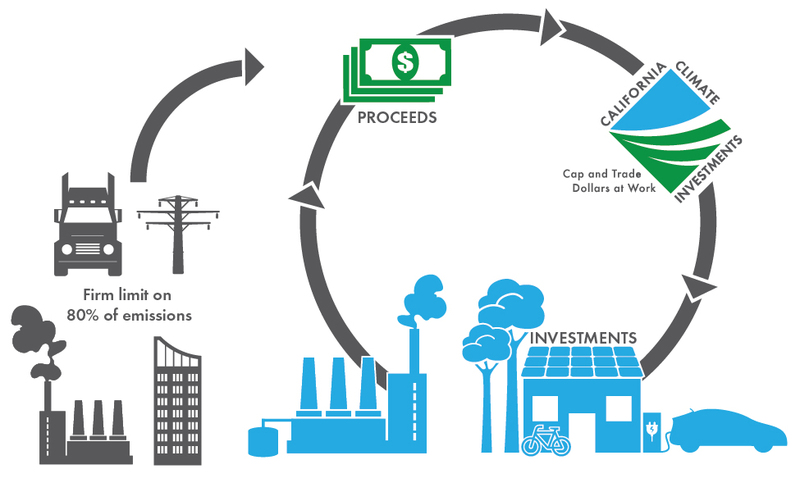 Proceeds from the Cap-and-Trade Program facilitate comprehensive and coordinated investments throughout California that further the State’s climate goals. 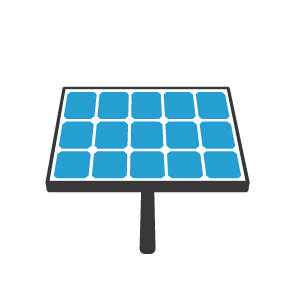 These investments support programs and projects that reduce greenhouse gas (GHG) emissions in the State and also deliver major economic, environmental, and public health benefits for Californians, including meaningful benefits to the most disadvantaged communities. Communities where investments occur are realizing a wide range of benefits, including: increased affordable housing opportunities; improved mobility options through transit, walking, and biking; cleaner air through zero-emission vehicles; job creation, energy and water savings; and greener, more vibrant communities. The State’s portion of the Cap-and-Trade auction proceeds are deposited in the Greenhouse Gas Reduction Fund (GGRF), and used to further the objectives of the California Global Warming Solutions Act of 2006 (Assembly Bill 32 (AB 32); Núñez, Chapter 488, Statutes of 2006). The Legislature appropriates money from the GGRF to administering agencies for programs that result in GHG emission reductions and further the purpose of AB 32 through continuous appropriations enacted in Senate Bill (SB) 862 (Committee on Budget and Fiscal Review, Chapter 36, Statutes of 2014), and through the Budget Act. The first appropriations in Fiscal Year (FY) 2013-14 provided over $70 million to programs. Subsequent appropriations in FY 2014-15 included over $850 million, resulting in a significant expansion of the number and types of California Climate Investments. In FY 2015-16, the Legislature and Governor appropriated approximately $1.3 billion, which provided funding to continue a subset of programs established in the previous fiscal years. In FY 2016-17, the Legislature and Governor appropriated over $1.1 billion for existing and new programs. In FY 2017-18, the Legislature and Governor appropriated over $2.7 billion for existing programs and expanded the program to include investments in community air protection, renewable energy in the agricultural sector, climate readiness adaptation, fire protection, and conservation easements. In FY 2018-19, the Legislature and the Governor appropriated over $1.5 billion for new and existing programs. Detailed appropriation and status information. More information about the Cap-and-Trade auction proceeds investment plan.